This is my fingerstyle guitar arrangement of this Christmas carol. I arranged it with some nice chord-melody voicings. To obtain a more pleasant sound try to play the voicings as a fast arpeggio. 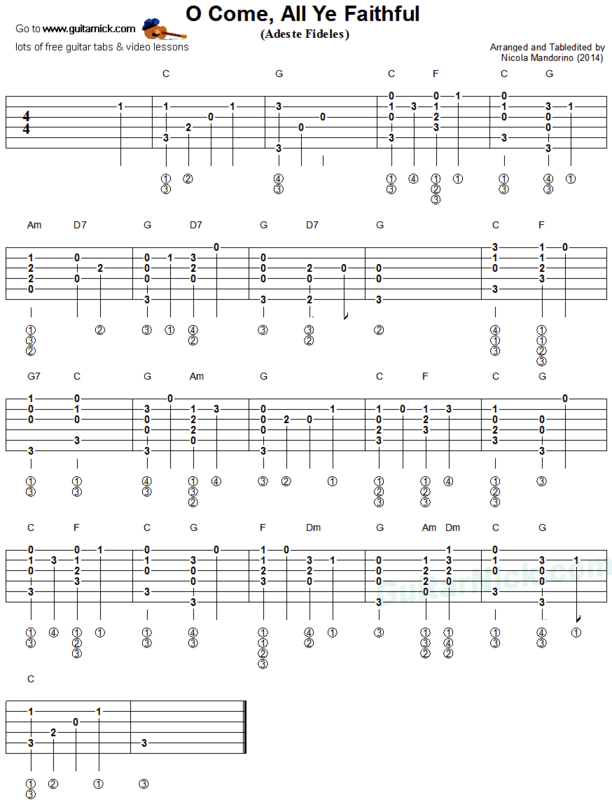 Learn to play it with free guitar tablature, sheet music, chords and video tutorial.